An independent agency is targeting fitness fans after opening a new pop-up office within a gym complex. Bedford-based Select Travel Holidays is hoping its new venture, The Travel Studio, can capitalise on the growing trend for wellness travel, while servicing the residents of Kempston – which does not currently have its own travel agency. An independent agency is targeting fitness fans after opening a new pop-up office within a gym complex. Bedford-based Select Travel Holidays is hoping its new venture, The Travel Studio, can capitalise on the growing trend for wellness travel, while servicing the residents of Kempston – which does not currently have its own travel agency. 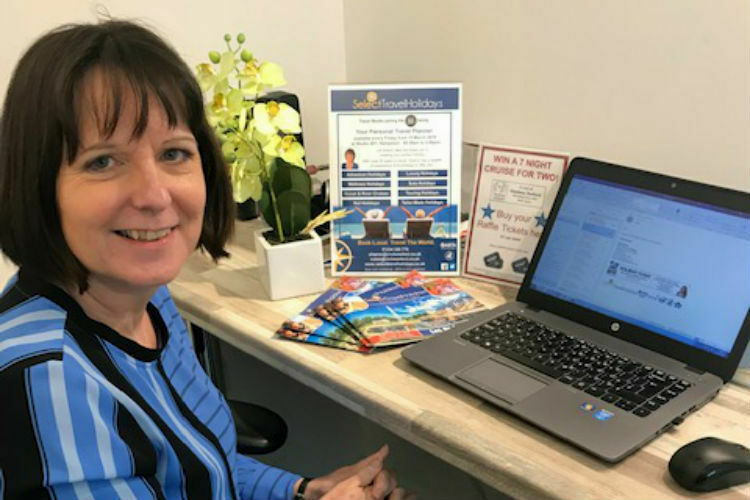 Each Friday, Select Travel Holidays agent Sharon Williams will take bookings in the office at the Studio 281 fitness complex, hold appointments with gymgoers and locals, and give discount vouchers to members. The agency is also looking to run wellness-themed travel events on-site to promote the rising number of such programmes being offered by tour operators and cruise lines. Rachel Wright, owner and managing director, told TTG if The Travel Studio – which opened for business last Friday – proves successful, the agency has options to increase the numbers of days it trades there. Wright said Select Travel Holidays had been liaising with Studio 281 for about a year to join its portfolio of on-site businesses, which also include a beauty salon and physio. Select Travel Holidays was named among the East of England’s best agencies as part of TTG Top 50 Travel Agencies 2018. It has a store in Bedford town centre and also operates cruise specialist brand Cruise Select. Wright said it was a “brilliant chance” to bring an independent agency back to the area.